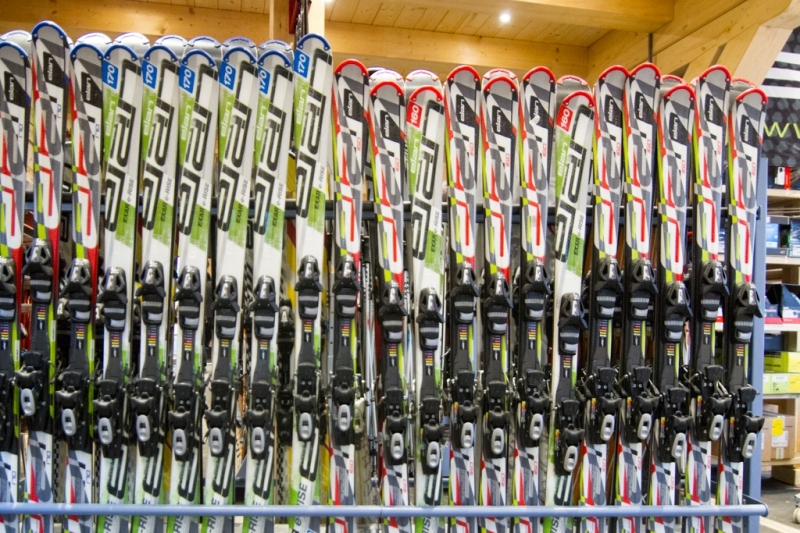 We exclusively purchase our skis from the biggest and, in our opinion, best ski producer worldwide: ELANWe offer a wide range of models and every size – from the 70cm children ski to the 190cm slalom carver. We have everything in a top state and in sufficient quantity. Our model range includes 70% brand new material and 30% of last season material. 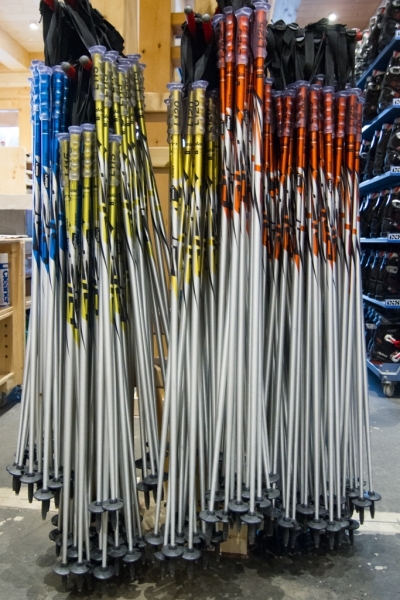 We sell the skis of the last season at fair prices in the current season. Also in the field of snowboards we rely on our strong partner ELAN. WE have got everything – from the children board to the cool Rocker. 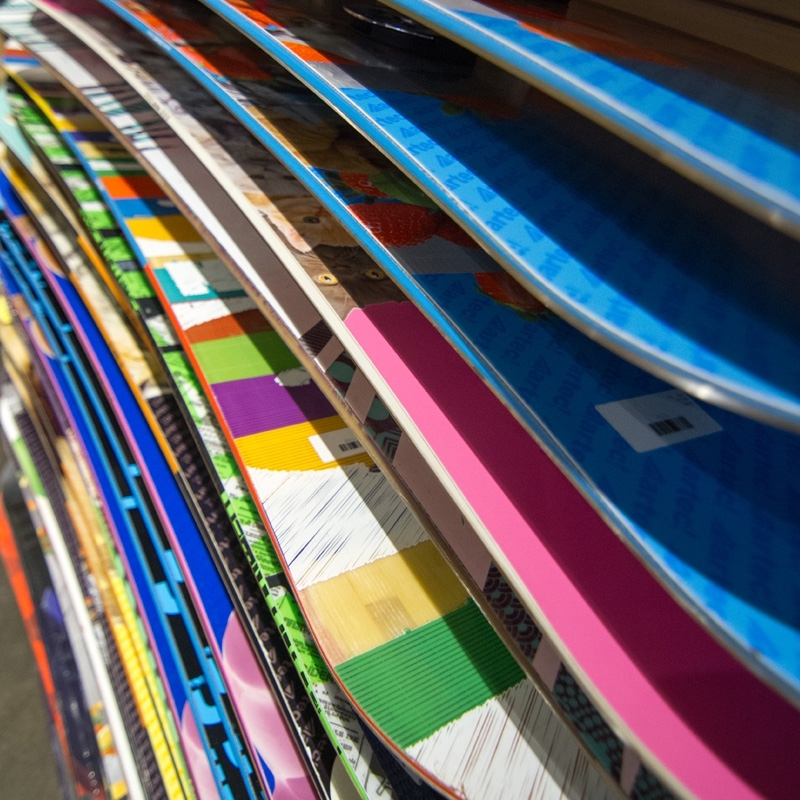 Our boards are equipped with Rental-bindings, which enable every snow boarder to stand and ride in an optimal way. 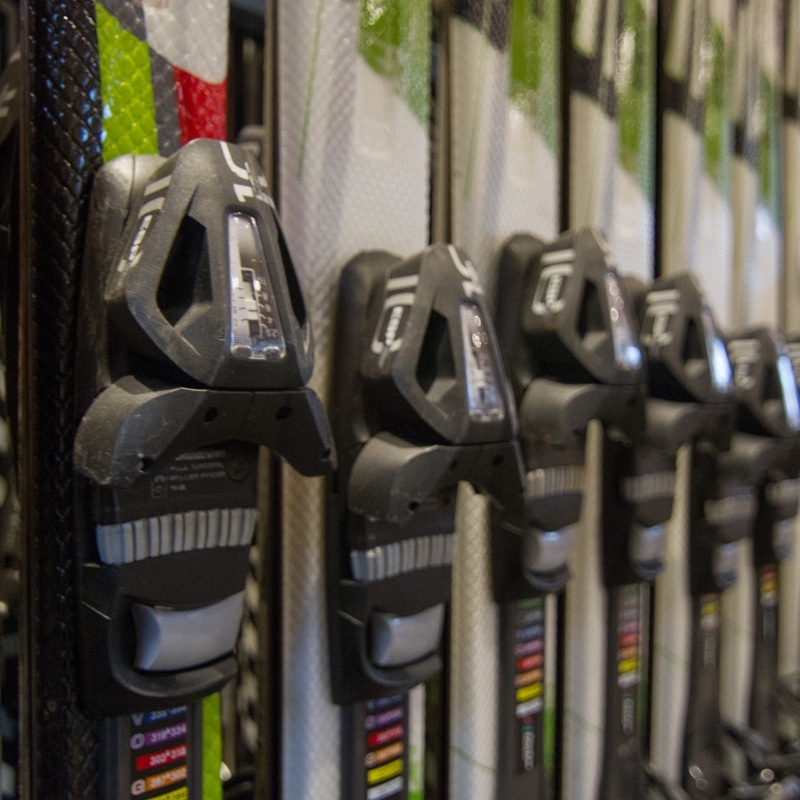 Actually, the bindings can be adapted any time without tools directly on the slope. 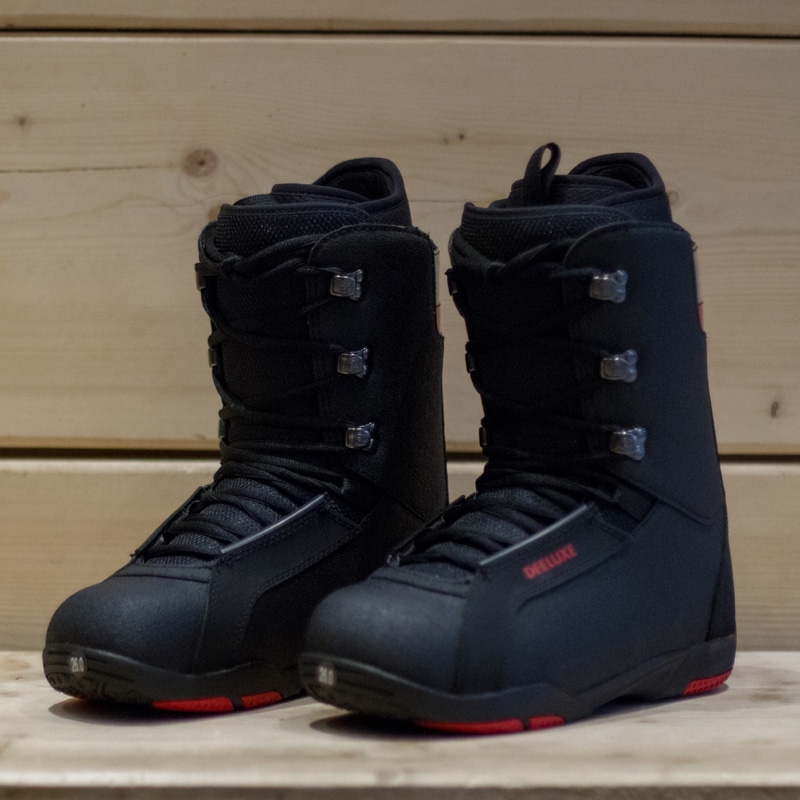 We offer Rental Boots of the brands Alpina and Nordica – a custom-fit boot with 4-buckle technology. 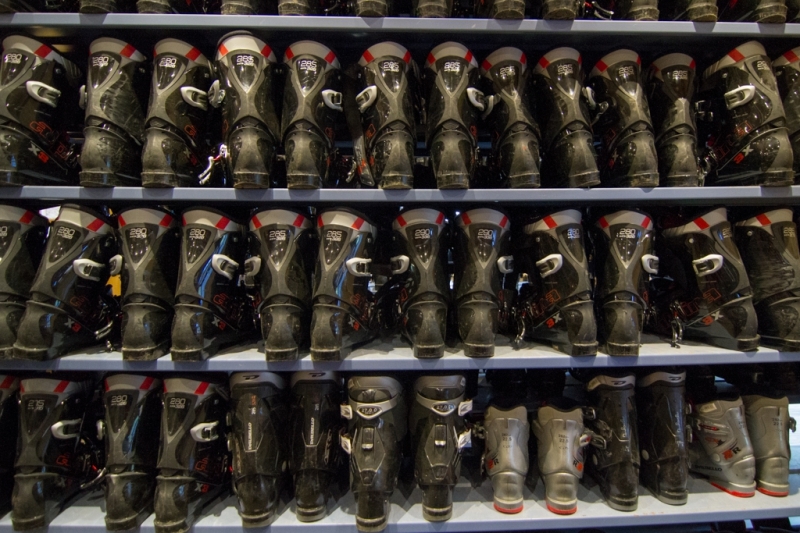 We daily dry and sanitize the boots using special driers. 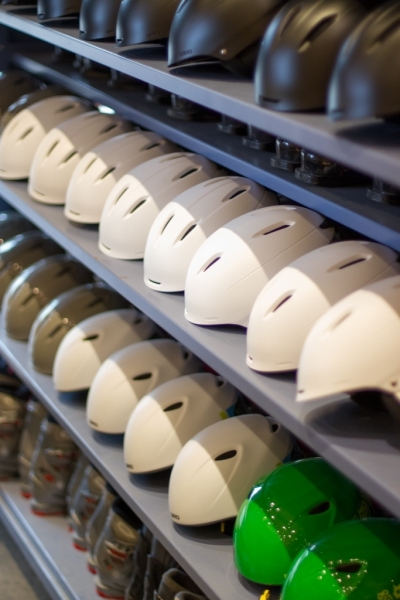 Our helmets, from the market leader Giro, are available in any size, in sufficient quantity and freshly sanitized. 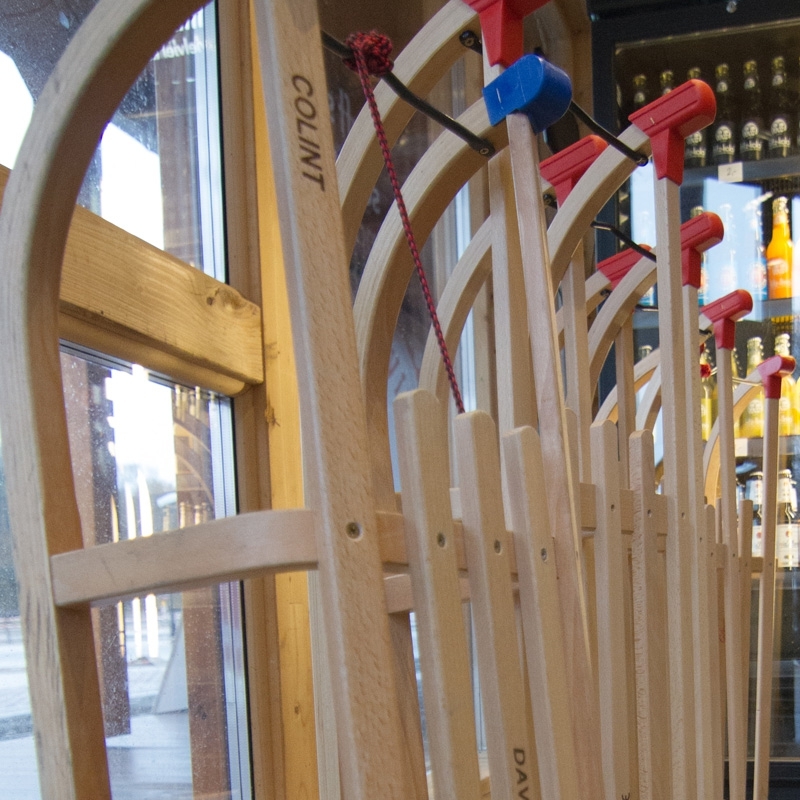 At our station you get the classic wooden toboggan. Why? It does not look so cool, and is maybe not so fast and sporty, but it perfectly slides in any weather condition! When you rent a toboggan at our station, you give us your passport or similar as a pledge. 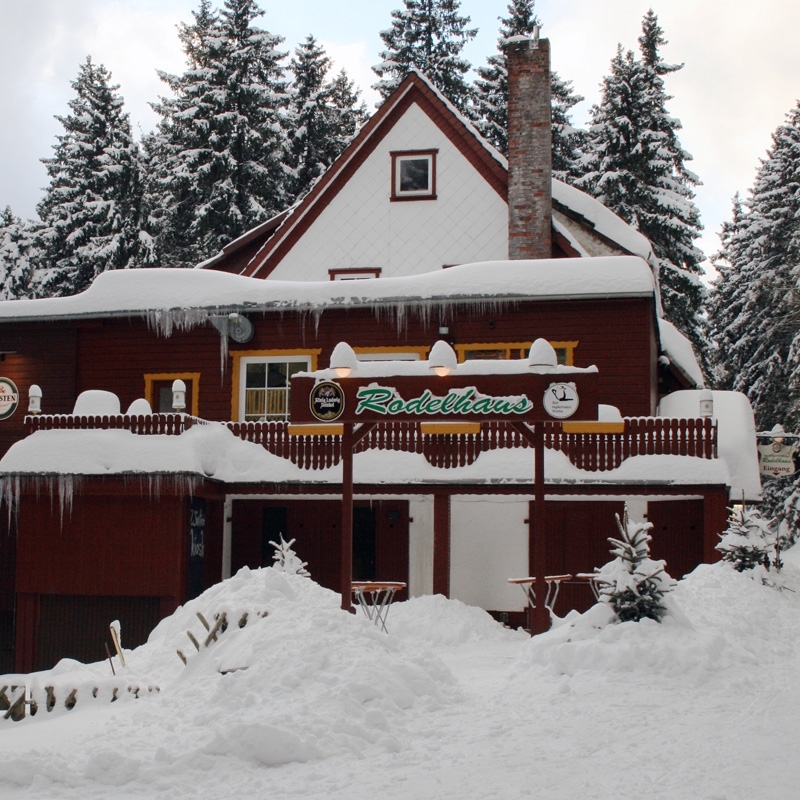 Spontaneous tobogannists deposit 30 Euro at the Rodelhaus and can then exchange the toboggan at the ski rental against the pledge amount. That’s our service!